This is PrixBit, the exchange that runs with you. First of all, we would like to thank all community members who have shown us tremendous amount of interest into our PRX token swap event. Here is our first update as of March 26th, 2019. PrixBit was invited to a private blockchain event in Singapore together with 100 over blockchain industry people mainly from VC, projects and key influencers. It was clear that Korea was one of the key markets that industry was keeping an eye on for its undying heat even during the crypto winter. 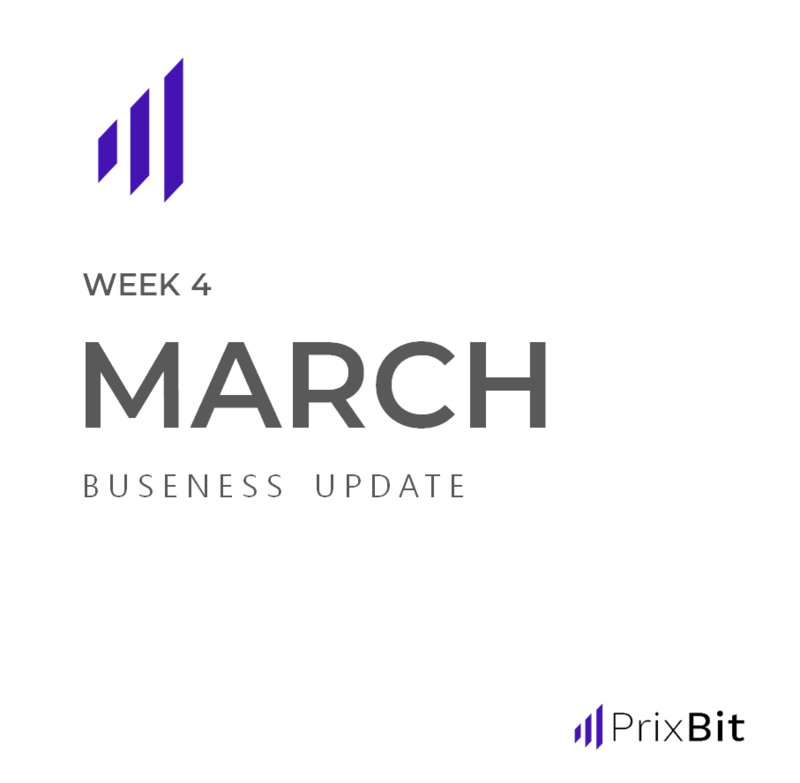 With this opportunity to promote PrixBit’s competitive edge to the global key players as a start, the team will continue to build strong network via upcoming events such as Deconomy 2019 and future events hosted by PrixBit. Even at this moment, details of the collaborative efforts are being discussed and we will continue to grow and expand to be the top global exchange. It is our pleasure to announce CoinGecko, the leading data provider for cryptocurrency market analytics tools and market insights since 2014, as our partner. CoinGecko is a data platform that provides fundamental analytics of the cryptocurrency market since 2014. 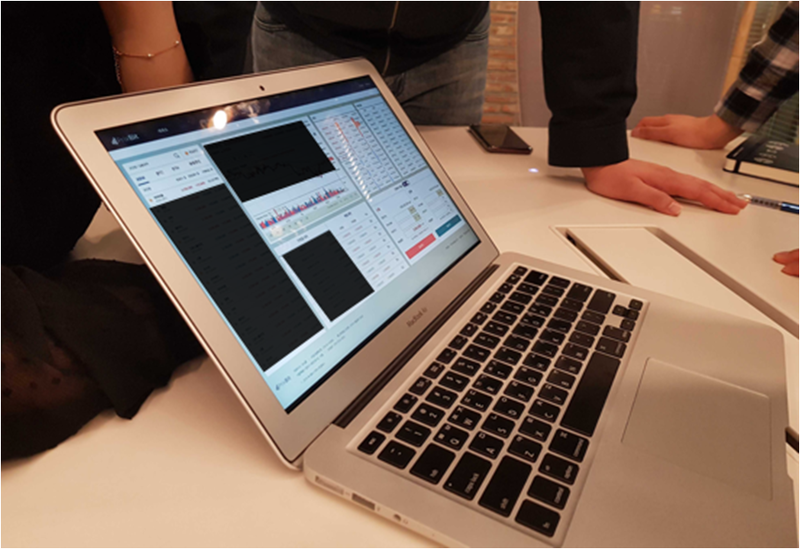 CoinGecko’s vision is to increase market participants’ understanding of the fundamental elements that drive the market, and now provides information about 300+ cryptocurrency exchanges and 4,200+ blockchain projects. Starting with the distribution of CoinGecko-produced contents to the Korean market, CoinGecko and PrixBit, as partners, are determined to collect data, analyze them and publish credible insights of global blockchain industry to help the community make clearer judgments about the market. Thanks to many requests from community, we are releasing the appearance of the first version of PrixBit exchange. Some screens were hidden for security reasons. The above picture was taken at the time of the first UX/UI guidelines for web interface. After the internal feedback, the work is in the final phase of revising. We will do the best to provide the utmost convenience to the users.